As you may know, I started going back my local Slimming World group last week to re-start my weight loss journey. I am determined that I will loose weight during this pregnancy. I do not want to gain weight like I did with my two previous pregnancies. I am also under consultant because of my weight and being pregnant so I would like to take my BMI down quite a bit during my pregnancy. Cross fingers! How do you feel? I actually feel quite disappointed with my weight loss. My scales at home was saying 3-4lbs off UNTIL 4pm when I started to feel bloated. I did feel like leaving group and just coming home to eat junk but I stayed and I am glad I stayed at group. My consultant told me it's a good weight loss being in my 1st/2nd trimester and she did believe me when I said my home scales said more, because she has seen what I have been eating. So here is to next week! I am crossing all my fingers and toes for myself hoping it will be a bigger loss! Don't be disappointed with 1.5lbs - that is amazing. it is all going in the right direction, so be happy with that. Over my 100lbs weight loss there were times that I didn't lose anything, or just a little, but it all adds up. The food sounds tasty. I wouldn't worry about the weight loss and you are pregnant after all so and a half pounds sounds ideal. I would b worried trying to lose weight if I was pregnant so you are doing it the best way possible with a guided group. We went away with a group for New Year and as some are currently at Slimming World, 30 of us sat down to their pulled pork recipe. Seeing your list has given me some inspiration for food for this week! Well done on your weight loss you must be so pleased and I cant believe you are doing it when you are pregnant that is amazing! I can't say I'd like to weigh myself in the evening after a day of activity and eating. I don't think it would be a very accurate representation of weight lost. I prefer to weigh myself at the same time one morning a week. Good luck with your weight loss goals though - it's not easy, but you can do it! Every loss is a good one don't be too hard on yourself! Well done hon. Losing any weight at all in pregnancy is a miracle so hats off to you and I love your motivation. Hi Beth, 1.5lbs sounds sensible especially as you're pregnant. 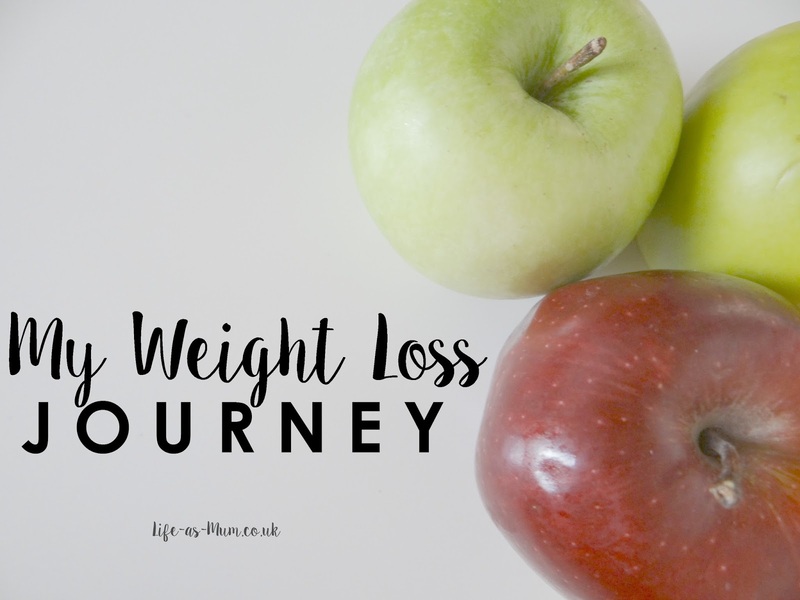 I can't imagine what it's like trying to loose weight during pregnancy, not easy! The meals you had sound tasty too, which must help. Stick with it and any loss is going to be a plus for after you've had your baby. Good luck for next week too. I too have been on the healthy track since the beginning of the year. My first week I ate rabbit food, had ZERO wine or alcohol, and went to the gym and my scale said I lost nothing! But then a week later I got onto it and had lost 15 pounds. Sometimes it just takes our bodies a little time to wake up and realize that we are trying to make a change. I have not cheated except for one piece of organic homemade wheat bread and some popcorn since the first of the year. And the gym is becoming like a second home for me as I am really starting to see results. Hang in there....think about how long it took you to gain the weight. And if you are exercising remember that you are gaining muscle and muscle ways more than fat. And at your first 5 pounds lost...go to the grocery store and hold a 5 pound bag of potatoes and realize that you just shed that off your body. I am doing a workout series if you want to check it out. Oh and PS: Thank you for hostessing #justanotherlinky!